The Dartmoor-based husband and wife, members of the Lakeman Dynasty, have twice won the coveted Best Duo title at the BBC Radio 2 Folk Awards (2016 and 2013), consistently delivering assured, distinctive performances whether live or recorded. Over two decades of performance, they have never been trapped in a groove – always bold and innovative, mixing traditional song arrangements with (increasingly) their self-penned material which reels from the bitter to the sweet, the wry to the sad, the political to the passive. across folk, rock, country and blues genres. 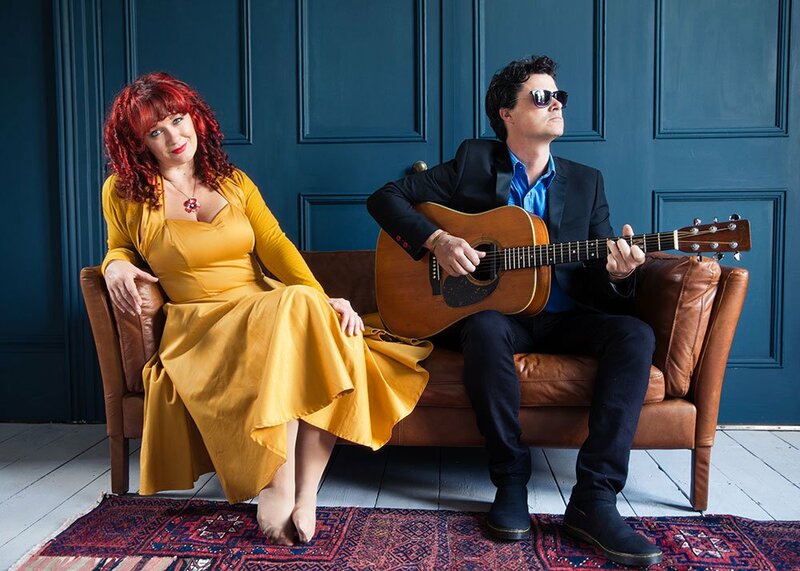 Kathryn Roberts & Sean Lakeman on Friday 29th March 7:45pm is on sale now! You can book your ticket by visiting the website at www.revelationashford.co.uk or pop into one of our ticket locations at Tourist Information Centre (Ashford Gateway) or The Record Store (Park Mall).